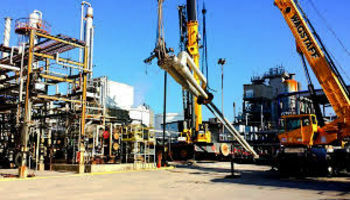 Refinery closures often can take weeks of work to restart, and that process can’t even begin until flooded roadways are cleared and electricity has been restored on-site for plant operations. During this period of limited, or no production, other refineries in neighboring states often increase production to meet U.S. demand. At this time, there is no actual fuel shortage. However, there’s no denying any disruption in the supply and demand fuel chain often results in higher prices and temporary fuel interruptions for consumers at the pump. All indications suggest Texas‘ oil and gas industry weathered Hurricane Harvey and the resulting widespread flooding like a champ. Every disaster is a learning experience and lessons learned from past storms such as Hurricanes Ike and Katrina are paying off.